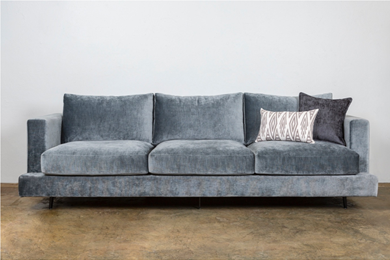 When it comes to designing and styling private or public spaces, Lifestyle Furniture offers a vast range of Commercial furniture from indoor to outdoor use. With 2018 now behind us, we instantly want to know what's on trend for 2019? As a bespoke, local manufacturer of furniture, we offer the best in feature living wall units for any area of the home. 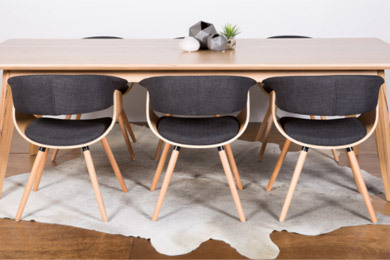 We gave away a $3K WA made dining table! It's almost the holidays and we are giving away this stunning custom WA made dining table to one lucky Perth furniture lover. Read on to for details on how to enter. A common misconception raised with our customer is, they cant mix different timber types and stains together. 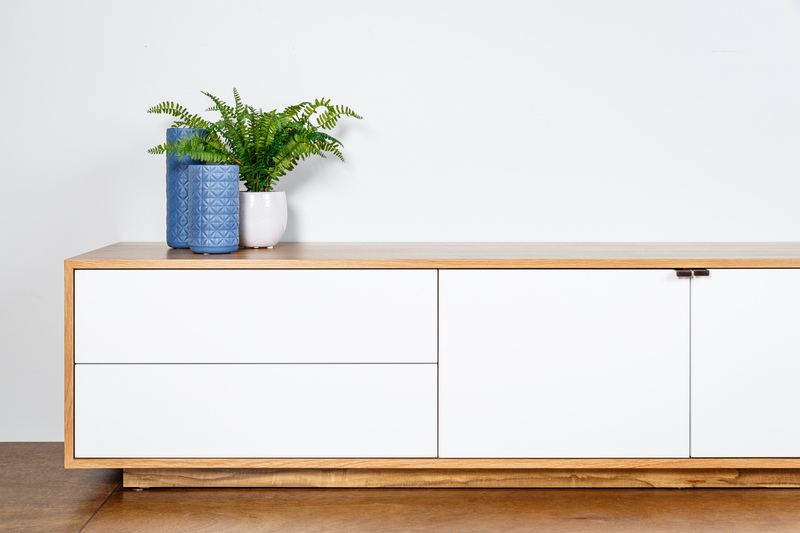 In our blog today we take a more in depth look at the TV unit and some style approaches to help with your living room.